Most of us have a story about a time when we ran from the people who cared about us. A story that ends with us turning up sometime later with consequences, scars and a sense of ‘learning the hard way.’ When we run from God, THE source of unconditional love, truth and wisdom in our life, the consequences are often more dramatic. 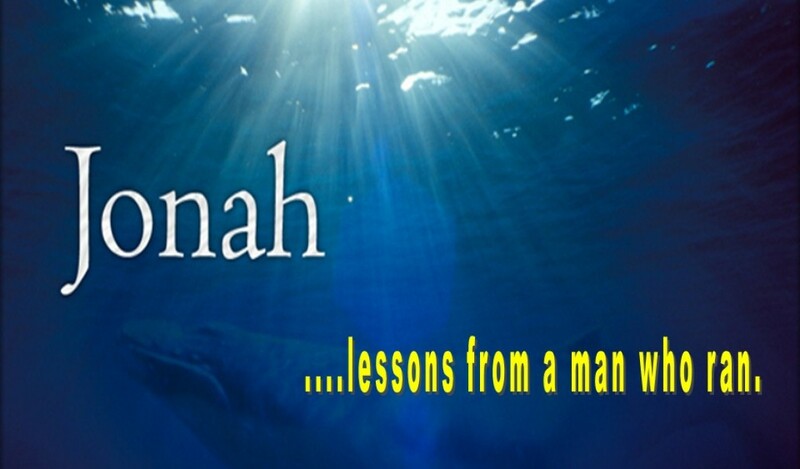 In this series we’ll learn some ‘LESSONS FROM A MAN WHO RAN’, so that you don’t have to. 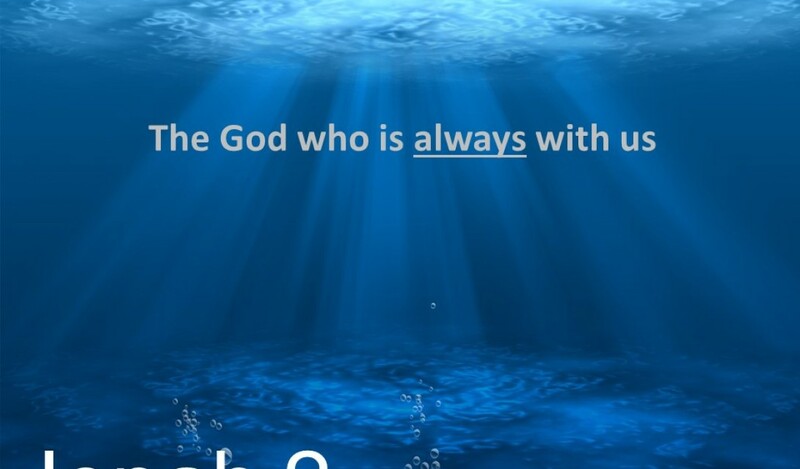 We’ll also discover a God who specialises in grace, second chances and the recruitment of ‘ex-runners’ into his team. This series starts on Sunday 17th April. 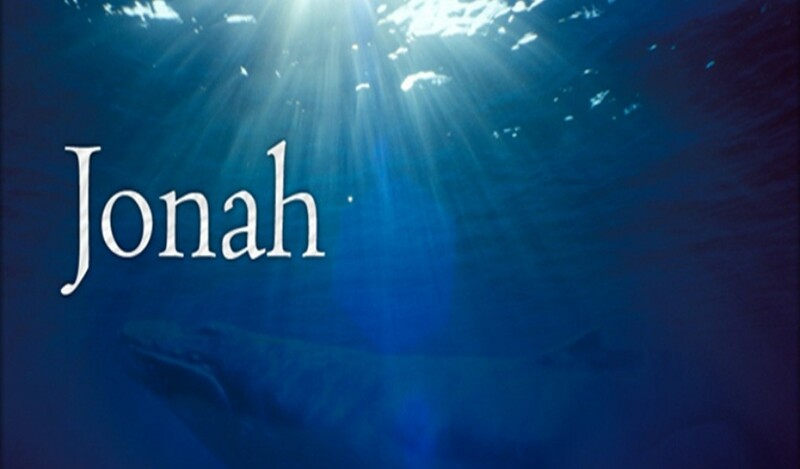 The second talk in our Jonah series, where we learn that God is always with us.